﻿Bank of England split decision - could a rate rise be on the way? Bank of England split decision - could a rate rise be on the way? The Bank of England held the base rate at 0.25% again in June, although three members of the Bank’s Monetary Policy Committee (MPC) called for rates to rise. June’s decision marks 100 months since the base rate has been 0.50% or less, during which time homeowners and those purchasing property have benefited from rock-bottom mortgage rates. However, the split in the vote is a reminder that rates will start to climb at some point, even though the Bank is suggesting any rises will be both gradual and limited. The last time three members of the MPC voted for rates to rise was in May 2011. Interest rates often rise to keep inflation, or the rising cost of living, in check. Inflation rose to 2.9% in May, according to the Office for National Statistics, well ahead of the Government’s 2% target. Although three members of the MPC voted to increase the base rate this month, it’s important to remember that as yet rates haven’t changed. That said, if you’re currently on a variable mortgage rate, it’s worth thinking about the potential impact on your mortgage payments if there is an increase in the months to come. The good news is mortgage rates remain very competitive, enabling those buying a property and people remortgaging to keep their monthly payments to a minimum. 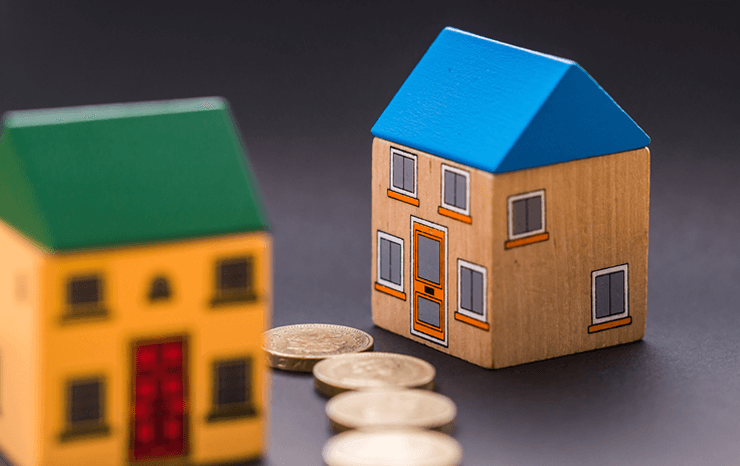 The very best deals are usually available to those with big deposits to put down, or a large amount of equity in their homes if remortgaging, but there are also plenty of low rates available for those with smaller deposits. Remember, however, that you should never pick a mortgage based on the headline rate alone, as if there is a high arrangement fee, it may not necessarily be the cheapest option. Seek advice if you’re not sure which the best deal is for your individual circumstances. Bear in mind too that the top mortgage deals don’t tend to hang around for long, so if you find a mortgage you want, it’s a good idea to act sooner rather than later. If you are concerned that interest rates could rise imminently, you may want to consider locking into a fixed rate mortgage, which will provide peace of mind that your payments will remain the same even if rates do increase.